3929 Meeting House Rd, Virginia Beach, VA 23455 (#10233916) :: Abbitt Realty Co. Deep Water Access! 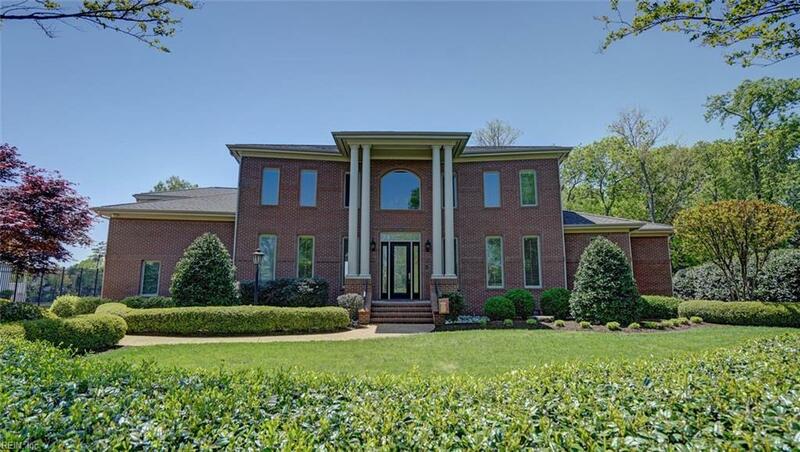 Extraordinary, Two-story brick home, 6,800 square feet of luxurious living space, custom built by renowned builder Jan Toner with high quality & terrific attention to detail. 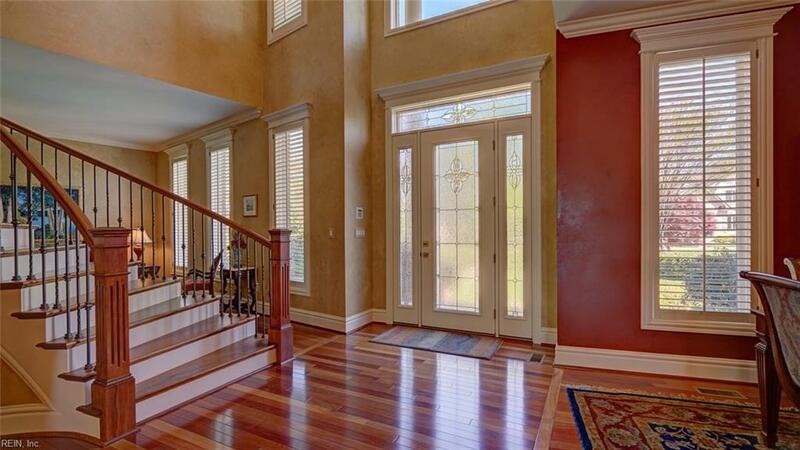 Open and inviting foyer with spiral staircase which leads to the second level. Family room with built-in bookcase, gas fireplace & opens to kitchen. Gourmet kitchen w/center island, granite counter tops, custom cabinetry, gas cooktop & breakfast area overlooking pool and river. First floor master suite w/lavish bath with granite tops, spacious shower w/two heads & jetted tub. Second level master suite w/great water views; master bath with jetted tub and separate shower. Sunroom off kitchen, great for entertaining, overlooks saltwater pool and feels like youre on an island w/Jimmy Buffet! 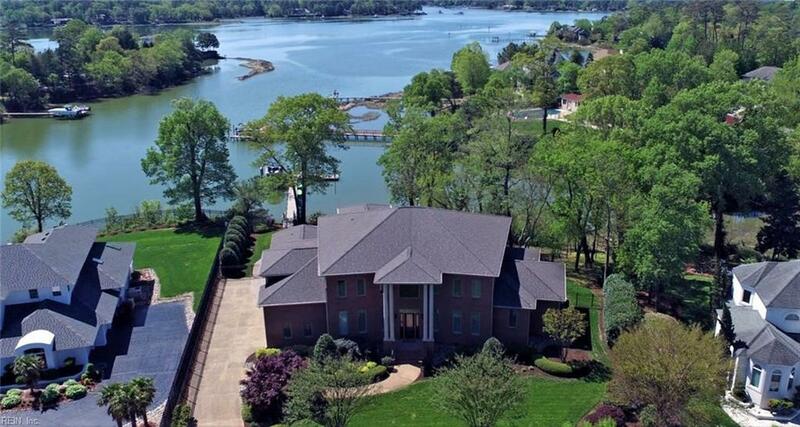 Five bedrooms plus room over garage which can be used for entertaining or rec room, complete sound system throughout, generator for first level, pier, dock w/water & electric, 10,000lb boat lift & more.